Designed a new pneumatic telescopic mast and improved the previous locking mechanism. Providing ~%50 added value, was the project coordinator of Samand limousine (Sarir) project. Directed and coordinated activities involved in fabrication, installation and operation of the "Side intrusion test system" (mentioned above). Managed and successfully accomplished all the activities of making two prototype concept cars (Samand Limousine and Right-hand-drive Samand) within prescribed time. Was principal engineer in the staff that prepared and presented the feasibility study documents. (F.S.) for manufacturing of two different cars (Sarir and right-hand-drive Samand). Coordinated a BIW workshop (manufacturing 3 Sarir bodies a day). Was Trim Dep. design engineer in "Peugeot 206 platform" group, designing and 3D model preparation /modification of interior and exterior trim parts using CATIA (e.g. 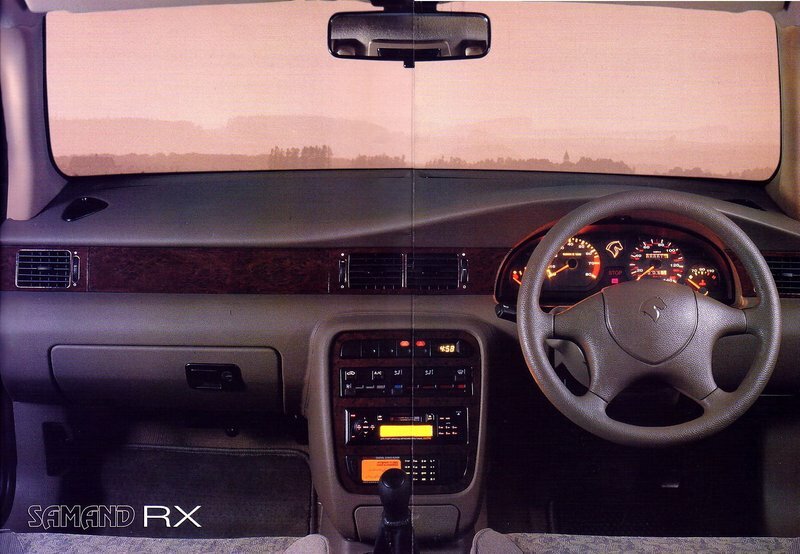 bumpers, floor carpet, air intake grill, console, door panels, parcel shelf...). Was executive of "Samand assembly line adaptation to assemble Sarir" project. 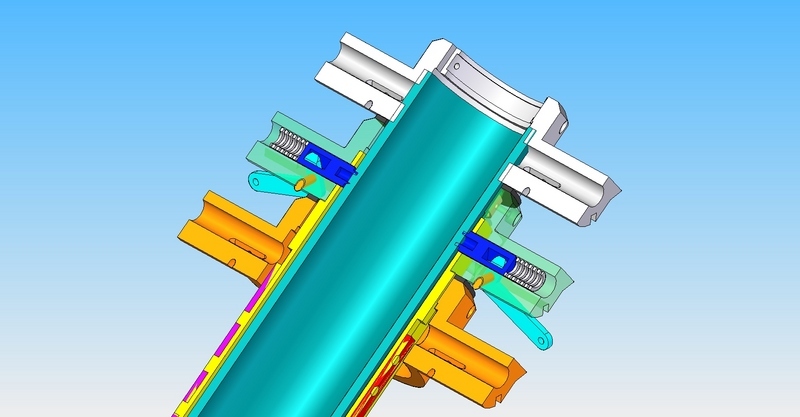 Served as design/fabrication expert in "fuel-cell" project for mechanical parts (Using Solidworks). Was project coordinator of the "Workshop retooling" project to assemble BIW of Sarir. Was instrumental in research team to clarify and resolve Sarir platform weaknesses in passing "Side crash" test. Used CAD/CAE software such as CATIA and Solidworks, Rhino. Served as principal technician in foundation of "Heat Transfer/Combustion" Lab. Served as principal assistant to fabricate a burner testing furnace. Designed and fabricated a water cooling systems for the above mentioned furnace. Honors, Awards & other Activities: * The “Iranian Society of mechanical Engineers (ISME)” Aalinasab 1st prize in mechanical engineering for "The Best B.S. Thesis" among all universities-1999. * Managed the "Science branch" of Educational – Guild Council of Faculty of Mechanical Eng. 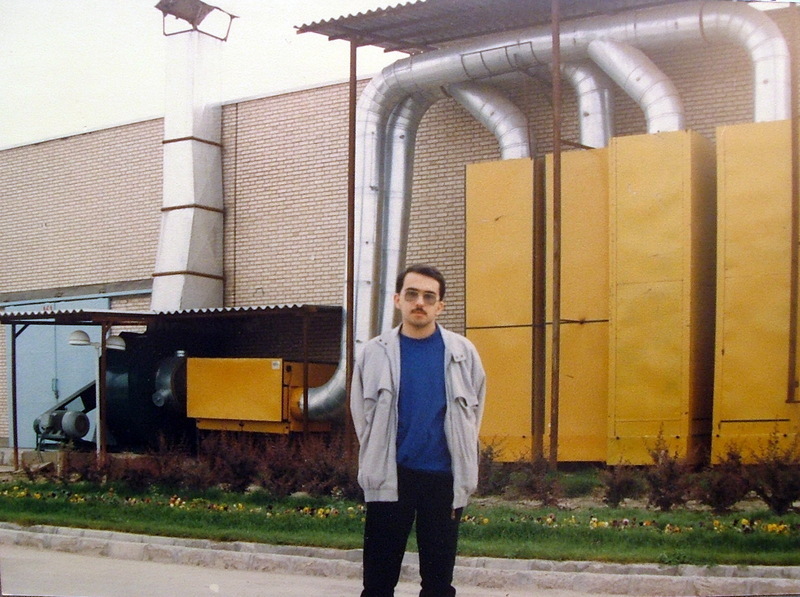 in Tehran Polytechnic (fall 1996 - fall 1997). * Presented a paper in 4th international ISME conference 2000. * Member of Iranian Society of Mechanical Engineers, (ISME). Since 1999Hobbies and Interests:* Traveling, Tour planning and leading* Photography* WebloggingReferences: * Paul Bickford. owner-general manager of Bickford Vehicles Co. Phone: +1(703) 818-9090 Email: [email protected]* Zohreh Nikoo - Boeing Co. - USA - Email: [email protected] - Phone: +1(425) 330-1265* Mr. M. Kamjoo. General Manager of IKCO R&D Center - Phone: +9821 48903900* Mr. Alireza Mohammadi. Peugeot 206 Platform Director in IKCO R&D Center.Email: [email protected] - Phone: +9821 4890 3825* Mr. M. Mirkarimi. Peugeot 206 Platform Trim / Mechanism General Manager IKCO R&D Center - Email: [email protected] - Phone: +9821 4890 3946 (Direct Manager)* Other References and documents available upon request.